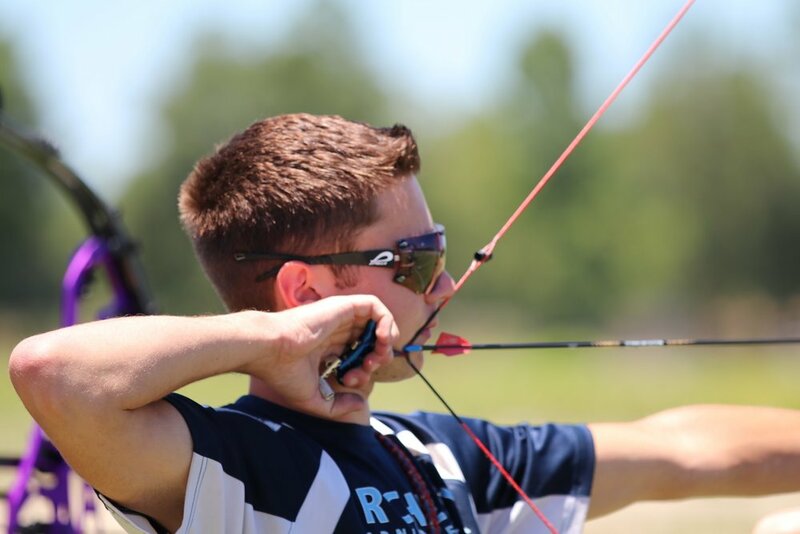 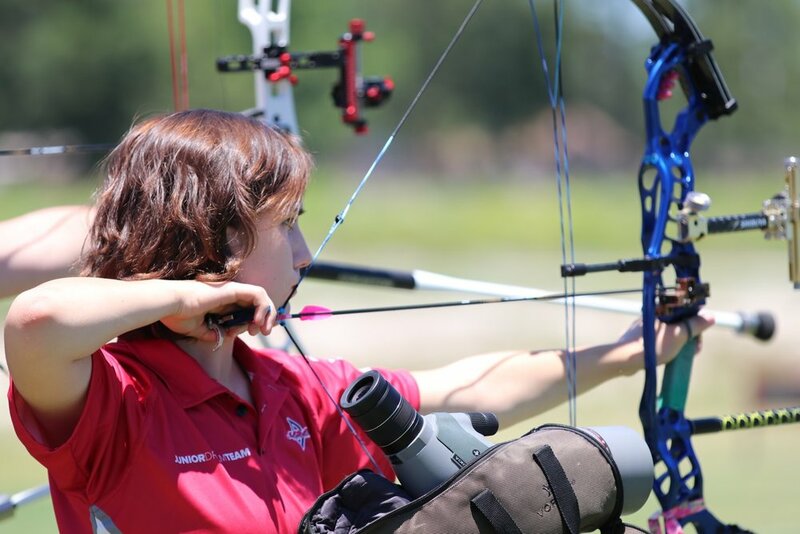 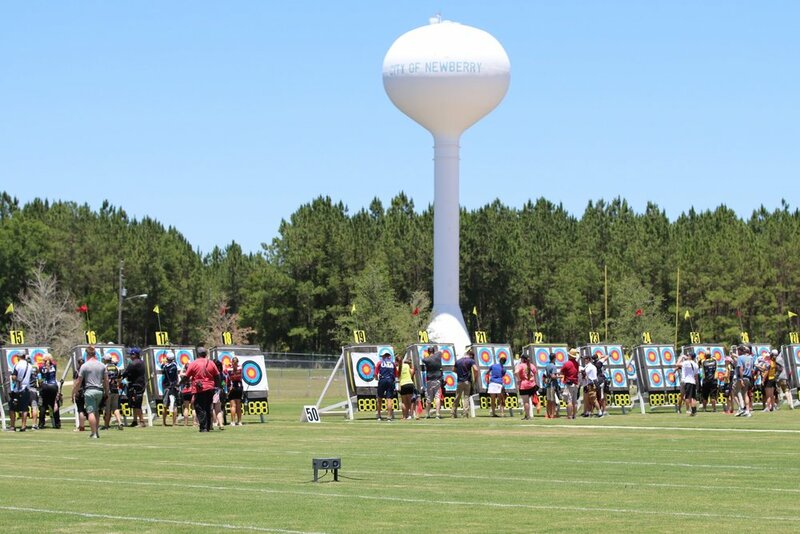 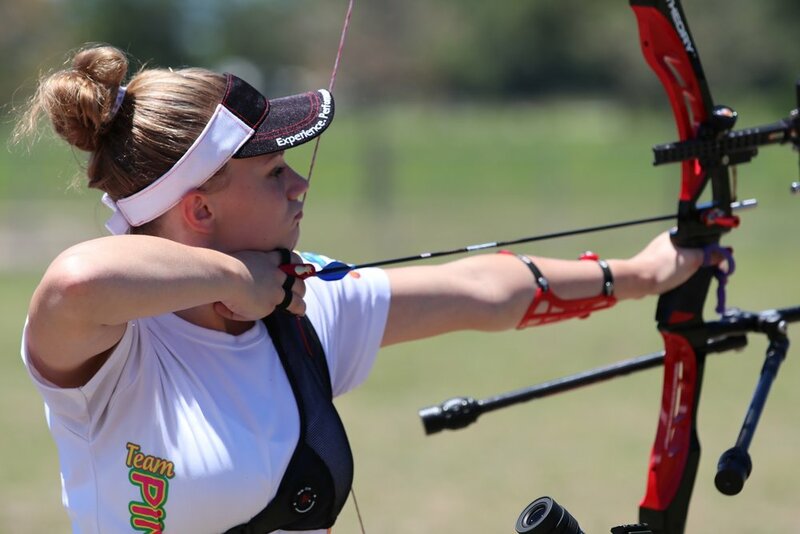 This is an annual outdoor target archery tournament that complies with World Archery and USA Archery rules. 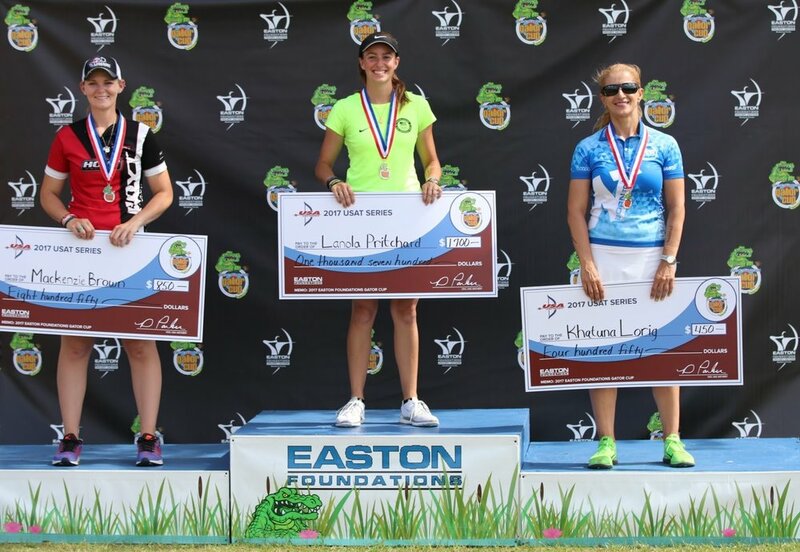 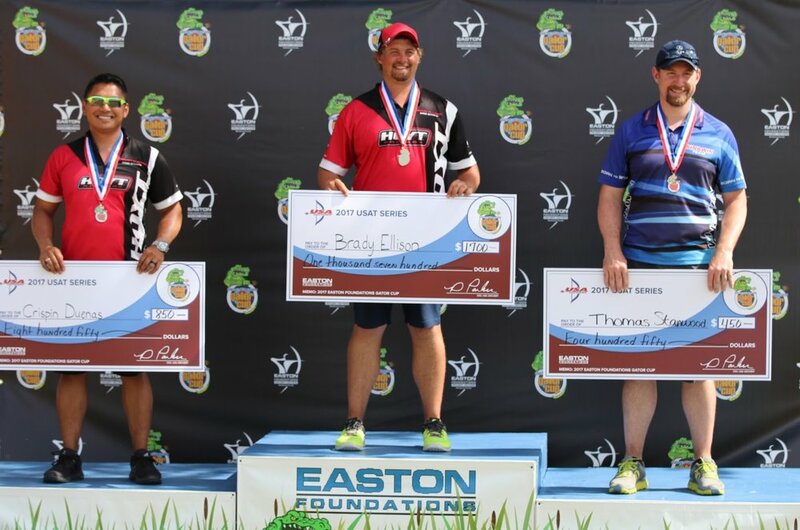 The Easton Foundations Gator Cup is a USAT Qualifier Series Event. 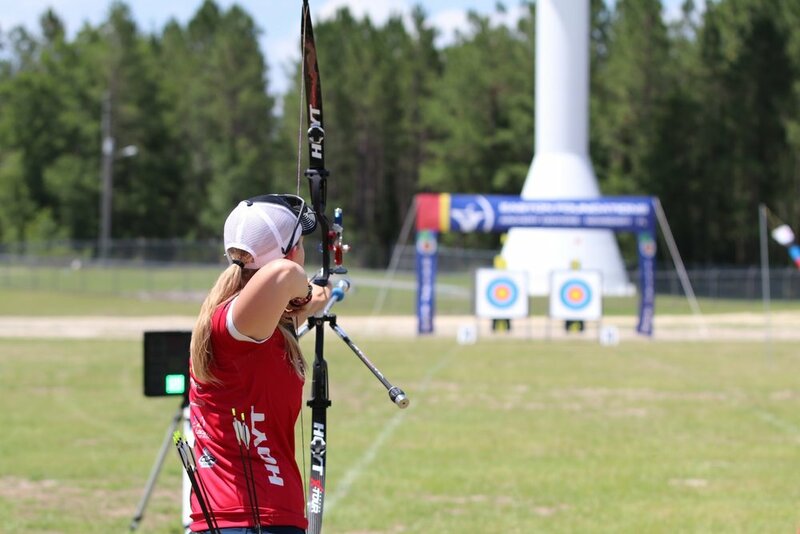 This means it is part of the series of events co-hosted by USA Archery that help to determine the national team for archery, called the United States Archery Team (USAT).